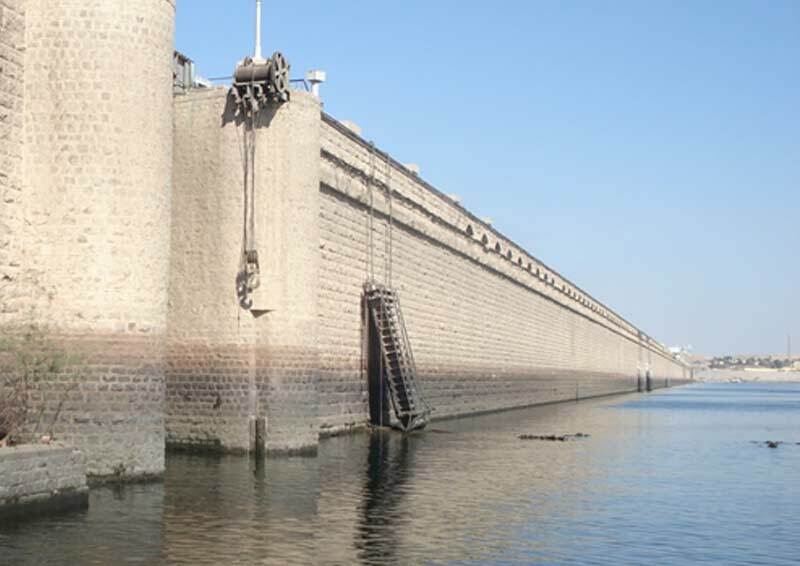 The low Aswan Dam was commissioned in 1902 and raised in subsequent years before the construction of the High Aswan Dam in 1970. This presentation will cover the history of their conception and construction followed by a discussion of the changes they have brought to the Nile Valley. Tim Hill is a Divisional Director at Mott MacDonald and is an all Reservoirs Panel Engineer. Tim has had 26 years' experience in the dams, barrages, hydraulic structures and water management sector with a broad range of experience derived from a sound technical capability combined with extensive knowledge of construction and contractual aspects, implemented in both the UK and overseas environments. Tim lived and worked in Egypt for three years while working on the Assiut Barrage Project to evaluate its rehabilitation and hydropower potential. Tim then returned to Egypt on a visiting basis to work on the Old Aswan Dam, investigating its condition and future use. This event is being broadcast online. Please join the lecture 10 minutes before the start time of 6pm.